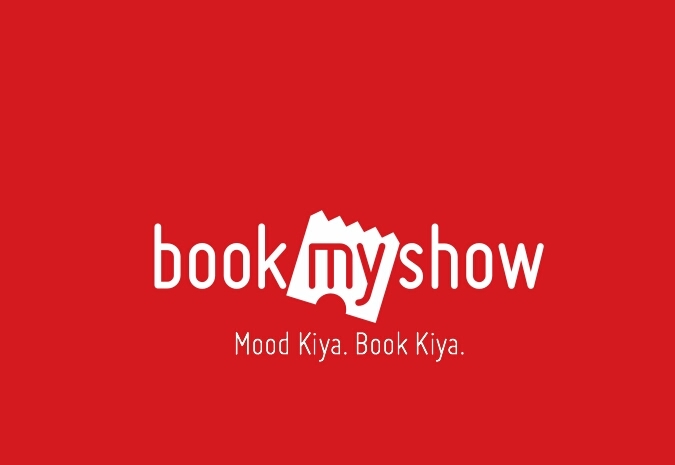 Hi Friends , Now we are back with another movie ticket offer from BookMyShow , This offer is combined with both BookMyShow and Pockets . You can avail any movie ticket at Rs.100 Off. This Offer is Valid only on Weekends i.e. Saturday and Sunday. No Minimum Ticket amount is required to get this Pockets Offer.